Paul Hollywood has to leave ‘The Great British Bake Off’ tent "crying with laughter" when his co-stars make saucy innuendos. The 52-year-old show judge, who worked alongside Mary Berry when the baking show was on the BBC from 2010 to 2016 and now stars with Prue Leith since the programme’s move to Channel 4, admits both panelists have had him in tears at their "fruity" language. 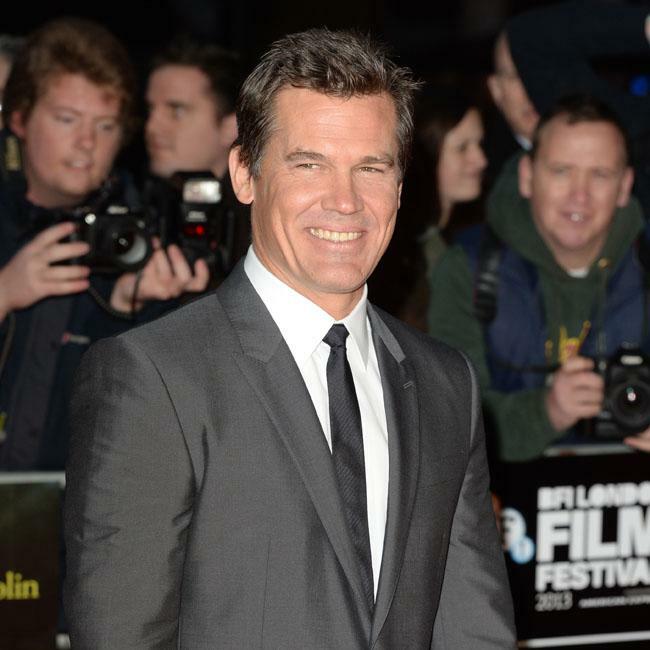 He said: "When Mary said something that was a bit fruity I had to walk out of the tent on more than one occasion because I was crying with laughter. "And Prue’s done it a couple of times, too." Since ‘Bake Off’ began in 2010, some supporters have been in stitches at the innuendos – which included Mary often referring to a pie or tart’s "soggy bottom", and Prue has continued the tradition with her "sweaty bottom" description – but Paul insists such quips were not a deliberate inclusion when the show began. He added to the Daily Express newspaper: "We are a bit of a ‘Carry On’ team. It’s not deliberate and none of it was when we first started. "But it’s fun, really good fun." Paul’s claims come after Mary admitted in 2015 that she used to act as a "school mistress" when he and former co-hosts Mel Giedroyc and Sue Perkins used to joke about on set. She previously said: "I’m the ‘Great British Bake Off’s resident schoolmistress. The other presenters enjoy making innuendos and can sometimes be rather naughty. It’s always me who says, ‘Come on, behave yourself,’ although sometimes I secretly find it quite funny, too. 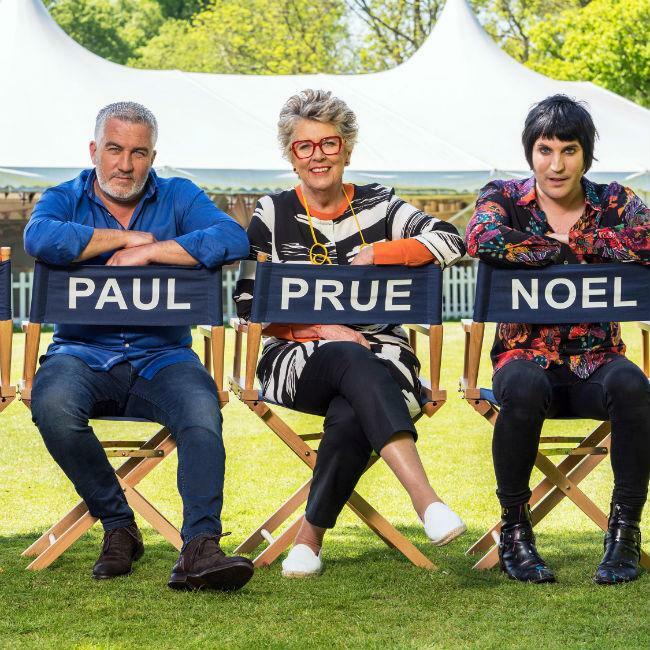 "I think people love the programme because we’re all just being ourselves; Mel and Sue are very good at giving the bakers’ confidence, and Paul is brilliant with bread."